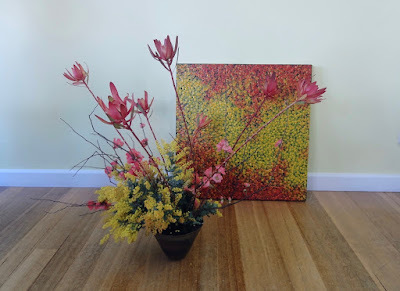 Become a sponsor of Ikebana Gallery and place a link to your site here. See "Teachers" page for Ikebana teachers in other areas. If you are an Ikebana teacher, please send a link to your website to be listed in our free directory. Contact us.